She swiped right. He swiped right. But it took a month for them to meet in person. His sister tricked them into meeting. They didn’t fall in love; they grew in love. There first conversation was three hours long. She spent an hour on the StairMaster just to talk to him. There’s a new clerk in town and a new home for civil weddings in Burlington County. It’s prettier. Joanne Schwartz, the first woman elected as Burlington County clerk, disliked having couples tie the knot in her drab office so she dressed up a conference room. "Weddings are special," she said. 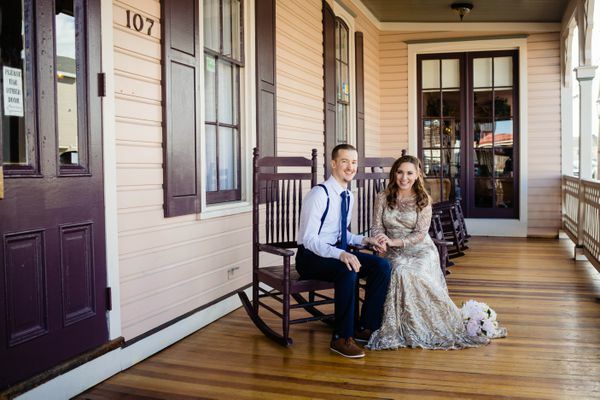 Five weddings were performed on Valentine's Day at the Boathouse in Camden County. One for a couple who had postponed their vows seven times; another for a math teacher on her lunch break. On Valentine's Day, Temple’s live mascot owl, Stella, said "I do" to her longtime mate, Sherlock, at their home in the Elmwood Park Zoo. Philadelphia Eagles' bald eagle mascot, Noah, officiated the wedding. 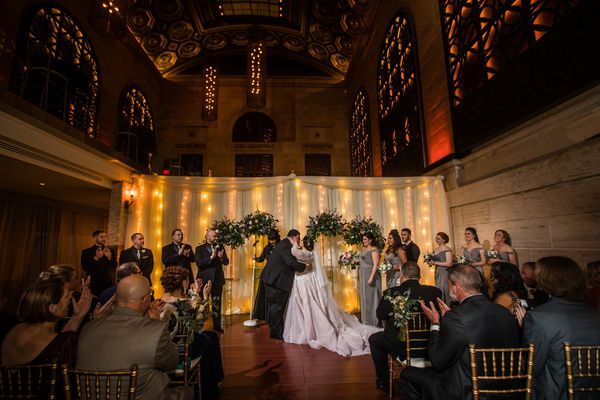 South Philly’s marketplace is the backdrop for Mariella and Lee’s love story. The service publishes ads on Twitter and Instagram, exclusively catering to leftists looking for other leftists. Fewer people are celebrating Valentine’s Day traditionally but more still plan to spend their money on some experience or event. So spending on the day is up. They met in the Trader Joe's frozen food aisle in 2016. He proposed in the Trader Joe's frozen food aisle in 2018. Philly matchmakers have several suggestions for romancing your boo according to their love language. 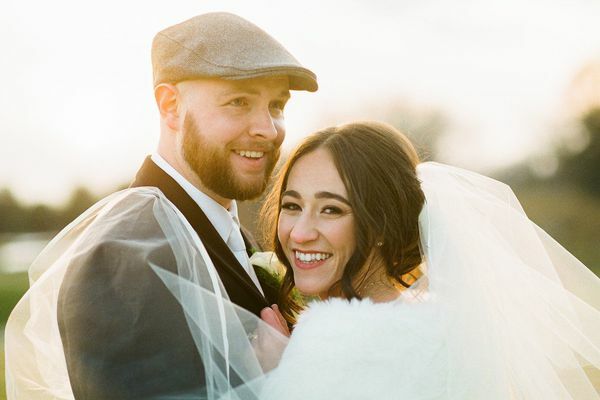 Their differences contributed to them falling in love as much as their similarities did, the couple say. See what our journalists are covering and how to reach us. Investigative reports, featured series, and guides to living in the Philadelphia region, brought to you by The Inquirer. Send us your burning questions, or vote on other readers' questions that pique your interest. Our journalists will work to answer them.